The sculpture project is part of the International Sculpture Exchange Program, a collaboration among the Chicago Department of Cultural Affairs and Special Events in partnership with the Chicago Office of Tourism and Culture; Chicago Sister Cities International (CSCI); Chicago Gateway Green, a non-profit civic organization with the purpose of enhancing Chicago’s expressways, gateways, and neighborhoods, and in cooperation with the Chicago Department of Aviation (CDA). Sculptor Theodoros Papagiannis is a professor at the prestigious School of Fine Arts in Athens. His work is found in many public buildings and places, both in Greece and abroad, as well as in public and private collections, museums, and galleries, including the National Art Gallery, the Vorre Museum, the Pieridis Art Gallery, the Archaeological Museum of Thessaloniki, the Collection of the Cultural Institute of the National Bank, the Municipal Art Gallery of Rhodes, the Zurich Opera, among others. He has also won numerous prizes, including First Prize in the Competition for a monument to the Greek Revolution in Volos (1985), First Prize in the competition for a monument to the Uprising at Polytechnic in Ioannina (1985), and the First Prize in a competition for a monument to the Greek Revolution in Metamorfosi, Attica (1992). 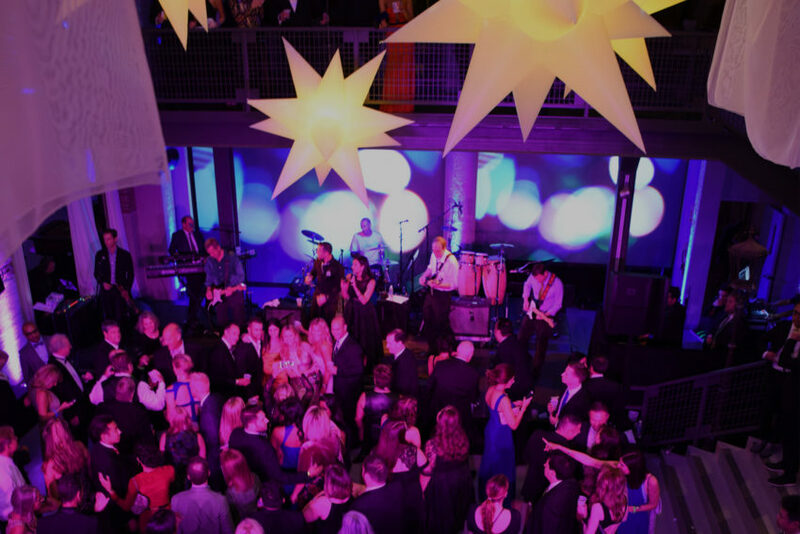 The Chicago Department of Cultural Affairs and Special Events (DCASE) is dedicated to promoting an ongoing celebration of the arts; supporting the people who create and sustain them; and marketing the city’s abundant cultural resources to a worldwide audience. DCASE, in partnership with the Chicago Office of Tourism and Culture, programs and promotes thousands of high-quality free festivals, exhibitions, performances and holiday celebrations each year at Millennium Park, Grant Park, the Chicago Cultural Center and other venues throughout the city. The Chicago Office of Tourism and Culture (COTC) is dedicated to promoting Chicago as a premier cultural destination to domestic and international leisure travelers, providing innovative visitor programs and services, and presenting free world-class public programs. COTC supports local artists through grants and other resources and creates vital opportunities for artists of all levels. For more information please visit www.ExploreChicago.org. The Public Art Program implements the City of Chicago’s Percent for Art Ordinance mission and provides the citizens of Chicago with an improved public environment through the enhancement of city buildings and spaces with quality works of art by professional artists. The Program maintains the Chicago Public Art Collection, which now includes more than 700 works of art exhibited in 150+ municipal facilities around the city, such as police stations, libraries and CTA stations. For more information about the Public Art Program, please call 312-744-6630 or visit www.cityofchicago/publicart. Chicago Sister Cities International (CSCI) provides leadership to develop, manage, and coordinate comprehensive programs and projects with Chicago’s 28 sister cities. It is committed to promoting Chicago as a global city, developing international partnerships and networks, and sharing best practices on a city-to-city basis. For more information about Chicago Sister Cities International, please call 312.744.8074 or visit www.chicagosistercities.com. 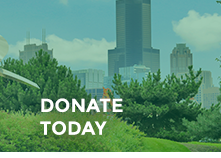 Chicago Gateway Green is a long-standing not-for-profit organization dedicated to greening and beautifying the expressways, gateways, and neighborhoods of Chicago. Their work improves the environment and quality of life for millions of residents and visitors. Chicago Gateway Green believes that beauty and sustainability go hand in hand, and it is with this ethos that they work with corporate partners and local communities to green and beautify the great city of Chicago. For more information, visit www.gatewaygreen.org. The Chicago Department of Aviation (CDA) is self-supporting, using no local or state tax dollars for operations or capital improvements at O’Hare and Midway International airports. Together, Chicago’s airports generate more than $45 billion in annual economic activity and create 540,000 jobs for the region. Please visit www.flychicago.com to learn more about the Chicago Department of Aviation.